2015 has already been an extremely productive year. I have composed two new pieces with premieres scheduled in April and May! The Inhibitors, written for pianist Mabel Kwan, is a study in frustration and irregularity. When a pattern or melody begins to emerge, it is thwarted and immediately stamped out. 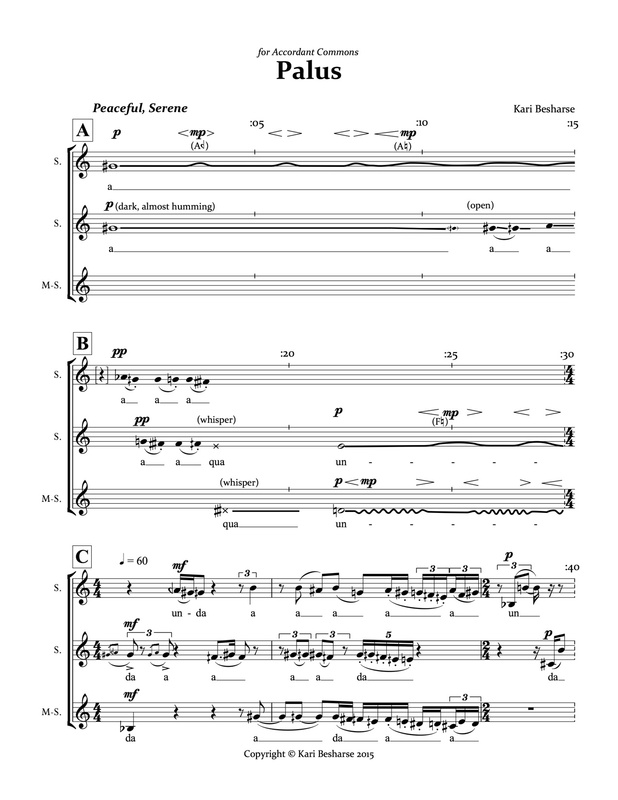 This piece will premiere on April 1st at Southeastern Louisiana University and April 3rd on the Versipel New Music concert at Cafe Istanbul. I also recently completed a vocal trio for Accordant Commons called Palus. This piece captures the essence of being in the cypress swamps of Louisiana, truly one of the most beautiful and magical ecosystems on the planet. 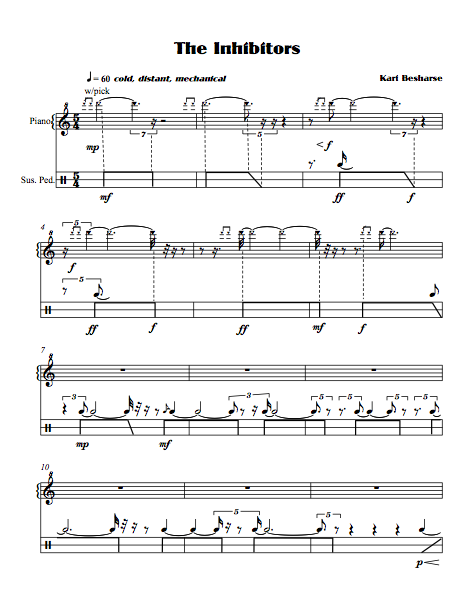 This work is scheduled to be premiered in May on Microfest, an annual celebration of microtonal music in Los Angeles.